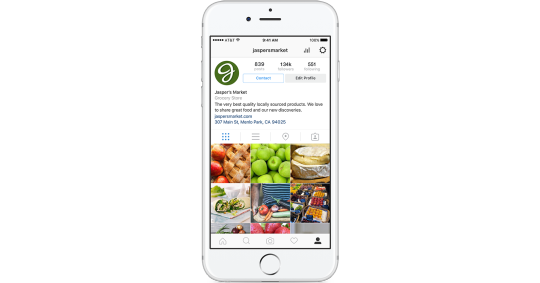 Some previously reported Instagram features for business are being rolled-out in to the wild. Here’s an update to our previously discussed rumours. 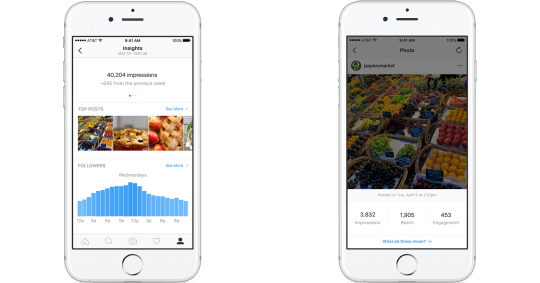 ”In early May, Mikko discussed some new features for businesses that Instagram was testing. Well, not all that long after, Instagram made it official. Business Profiles – A new profile allows you to be identified as a business, with a number of options in which your followers and customers can contact you via the Contact button on your profile. This allows for customers to easily get in touch via a call, text or email, as well as the ability to get directions to your physical location. Having a business profile also opens up access to Insights and the ability to promote. Insights – Detailed and actionable information about your followers and posts, including user behaviour and demographics, which allow for insights as to how, when and what to post to maximise content performance. Promote – Easily turn a well performing post in to an ad right within the app. 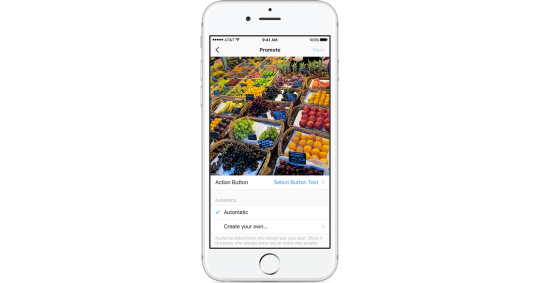 Pick an existing post, add a CTA button and select your target audience (or allow Instagram to suggest targeting for you). Your post is then instantly turned in to an ad for any length of time you choose.